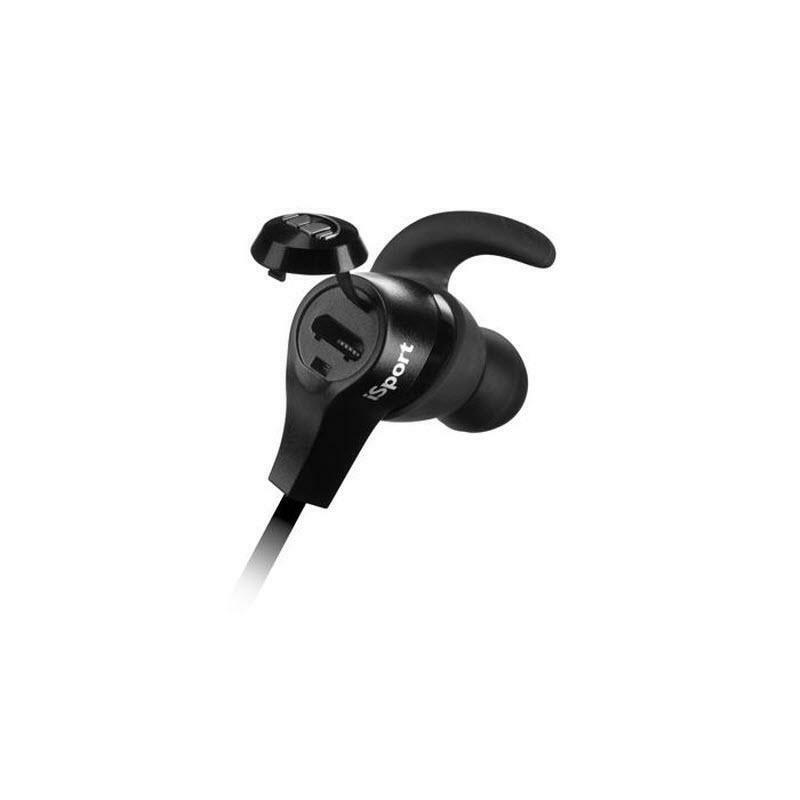 The best in ear headphones for sports, these wireless earphones are sweat-proof, stay put, and feature unrivaled Pure Monster Sound® to power you through your most intense workouts. These are the best in ear headphones for getting you pumped up and ready to shred. Thumping bass, unadulterated clarity, and a wide dynamic range bring tunes to life. These sports earphones are small, but produce mighty, unbridled sound to give you your get up and go. Headphones? What headphones? 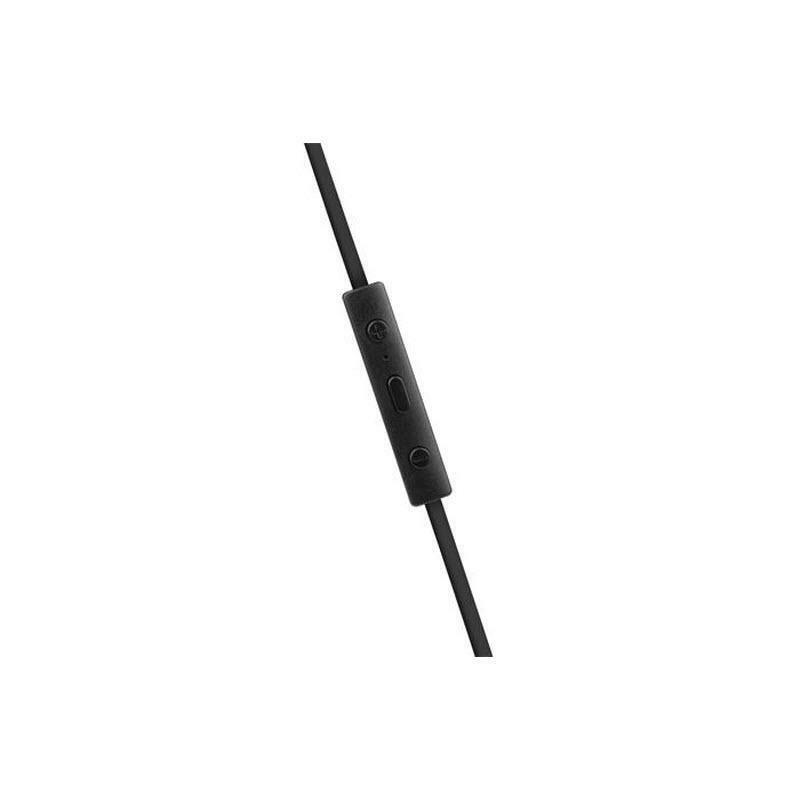 These Bluetooth in-ears are so light, you’ll forget you’re wearing them. 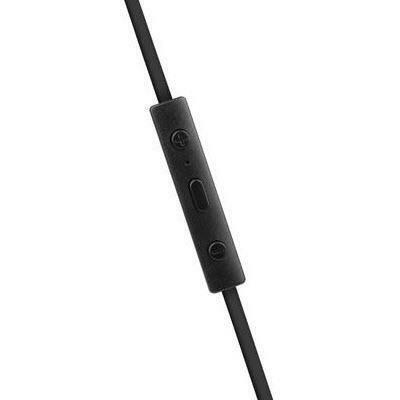 No more wobbly plastic earbuds. 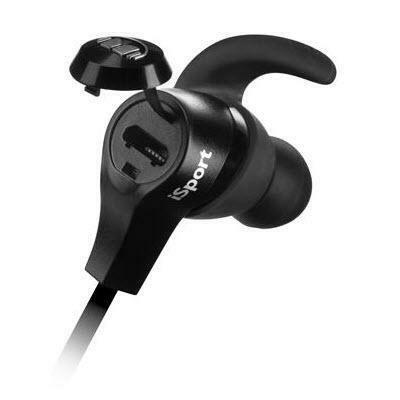 iSport Wireless Bluetooth In Ear Headphones form to any ear shape for a perfectly snug fit. Whether you need to catch a call on your iPhone or want to shuffle music, one touch is all it takes with Apple ControlTalk® microphone, music, and volume control. Feel free to roam a bit with your iSport Bluetooth earphones. Not only do they give you the freedom to move from machine to machine at the gym, they sound every bit as good as wired headphones. These sports earphones won’t budge during even your most grueling and sweat-soaked workouts thanks to Monster’s water-resistant ear clips. 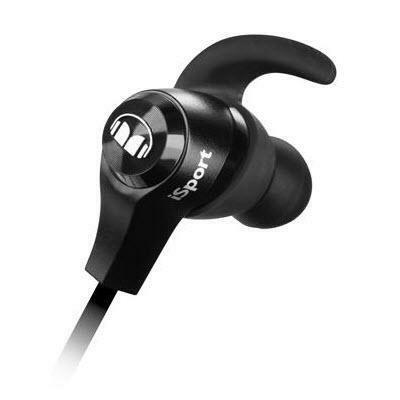 With the very best in ear headphones, you’ll get the very best workouts, guaranteed. 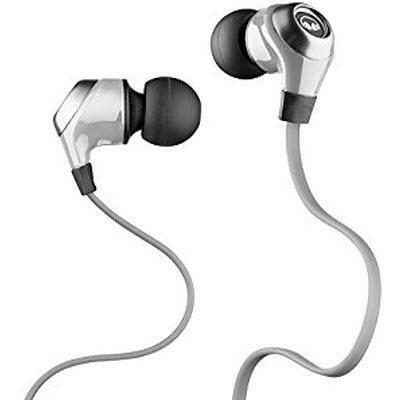 N-Lite™ in-ear headphones offer convenience and ease in a lightweight headphone that delivers optimum audio performance. N-Lite™ is the modern way to listen to your tunes.